In association with SheFest and LGBT+ Hub. Join SheFest and the LGBT+ Hub to discuss inclusion between communities. 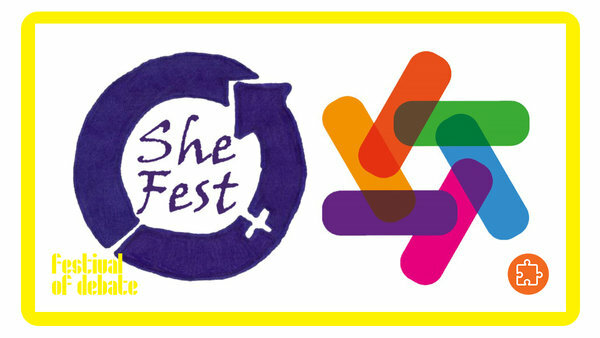 Addressing issues including the exclusion of trans women from women’s spaces and under-representation of women in LGBT+ spaces, SheFest invites panellists to discuss ways we can improve inclusion of marginalised and underrepresented members of our communities.